Once you’ve set up your Smart Security Light or Toucan Surveillance Kit, you can access and view your camera’s live video feed at any time. 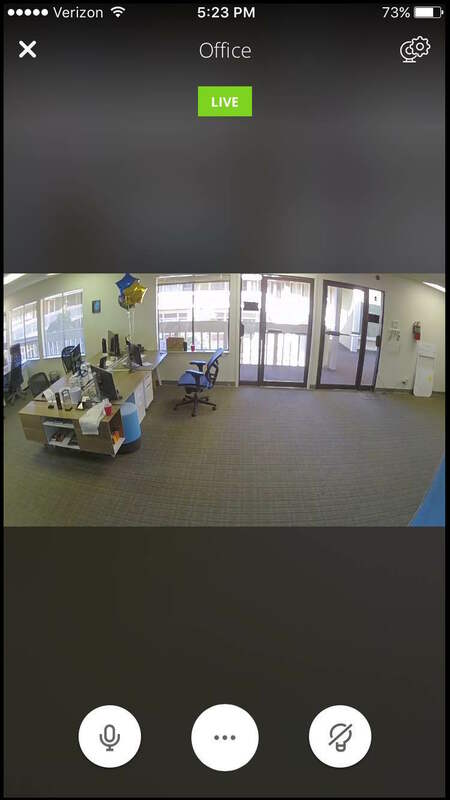 For added convenience, two users can view a camera’s live feed on two different mobile devices at the same time. We currently support only two simultaneous viewers. 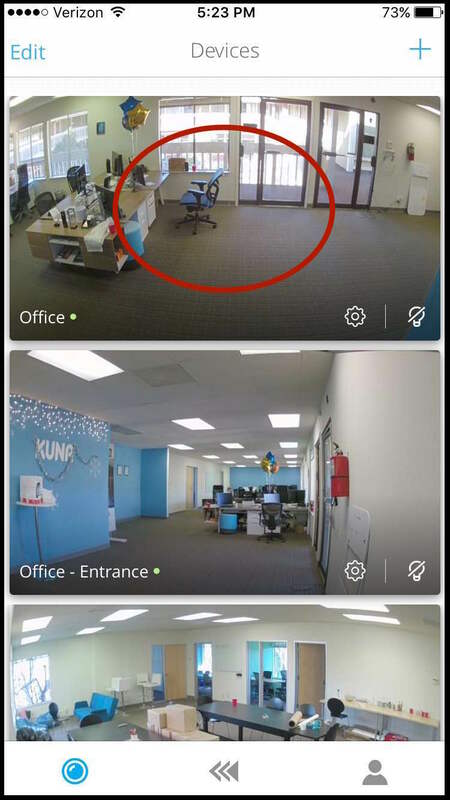 Open the Devices Tab of the Kuna mobile app, and simply tap anywhere on the thumbnail of the specific camera for the video feed you want to see. From this live video screen, you can access all of your device’s fantastic features, including Hold to Talk, Sound Alarm, Play Message, and Turn Light On. If you have any questions, or if you run into any issues viewing your live feed, click the Contact Us button below.